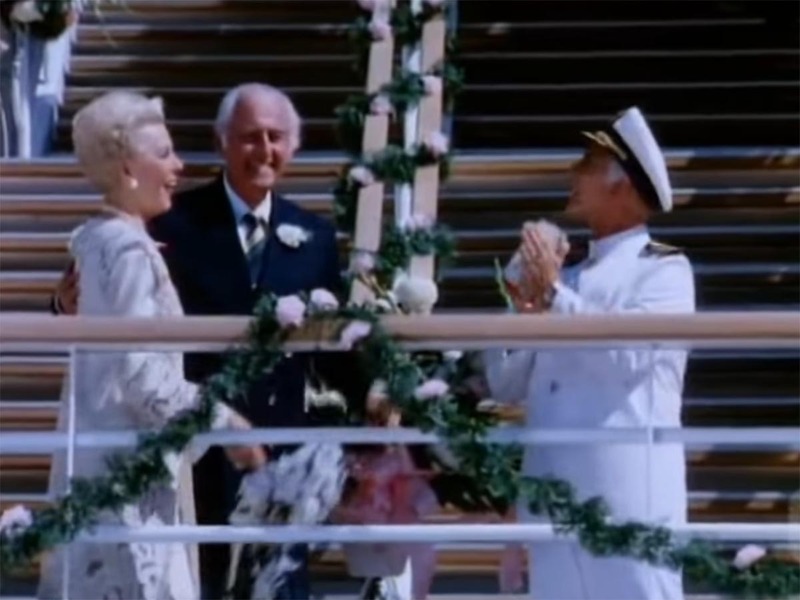 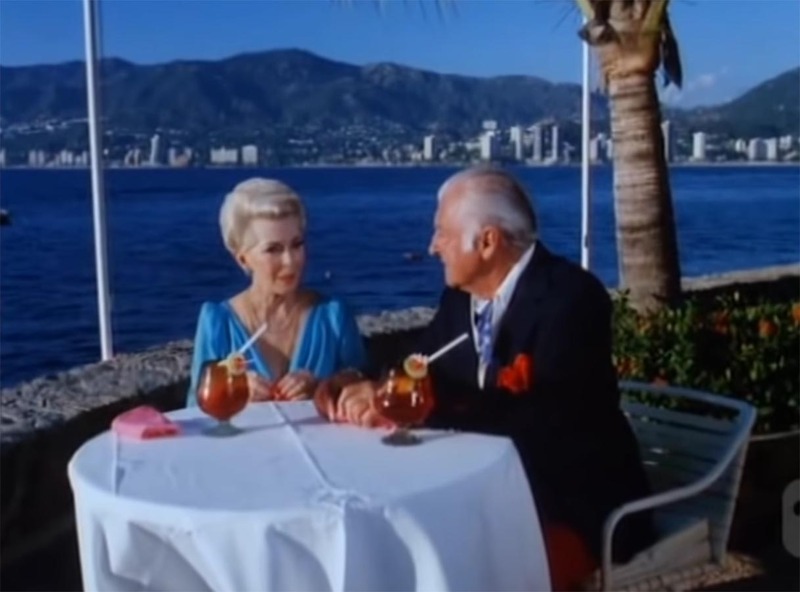 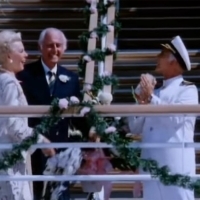 The series revolved around the ship’s captain (played by Gavin MacLeod) and a handful of its crew, with several passengers – played by various guest actors for each episode – having romantic and humorous adventures. 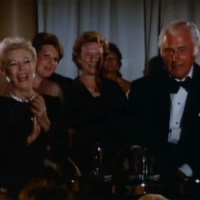 It was part of ABC’s popular Saturday-night lineup . 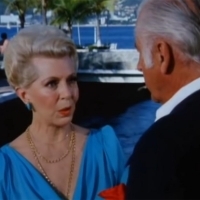 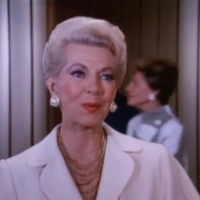 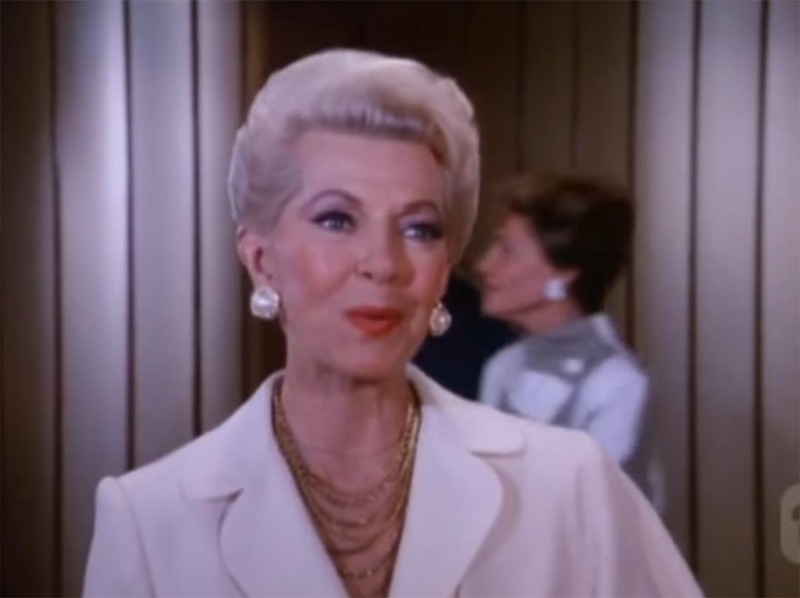 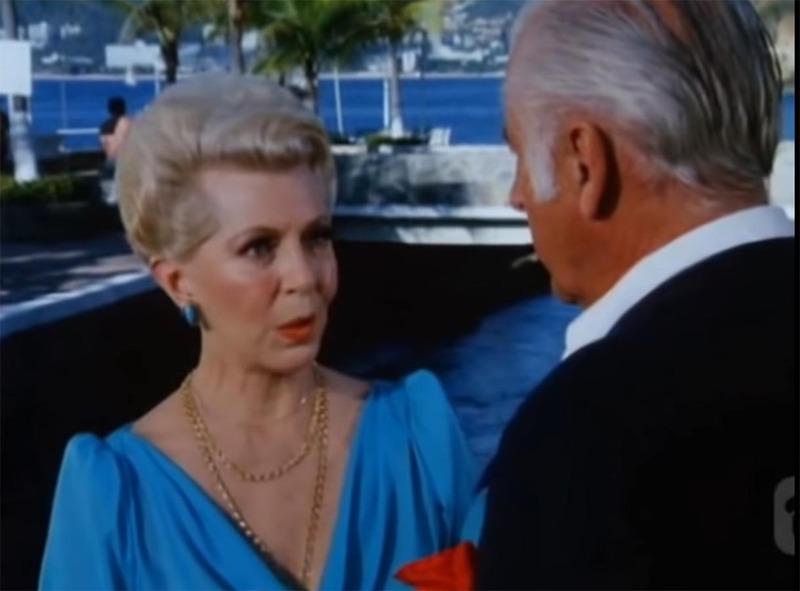 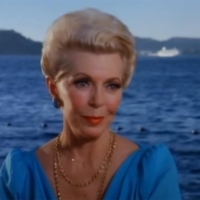 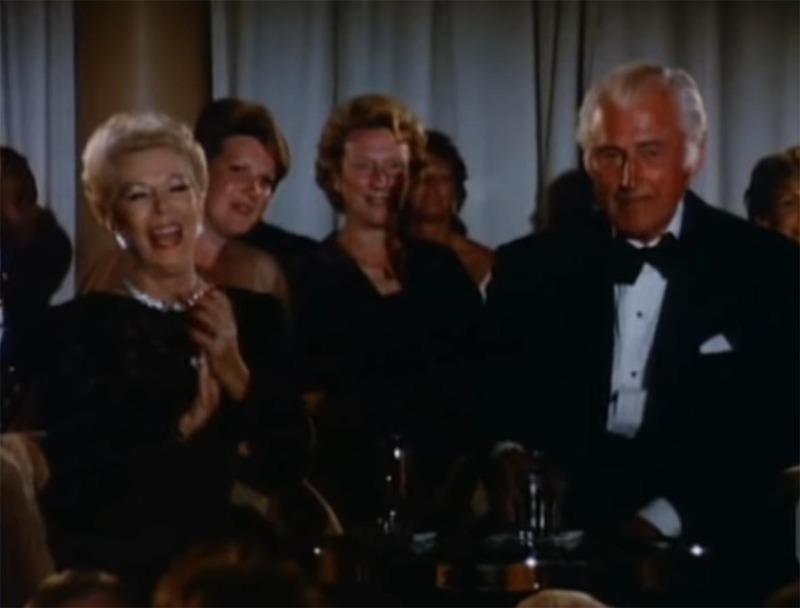 Lana Turner had a guest performance in season 8, episodes 26 and 27. 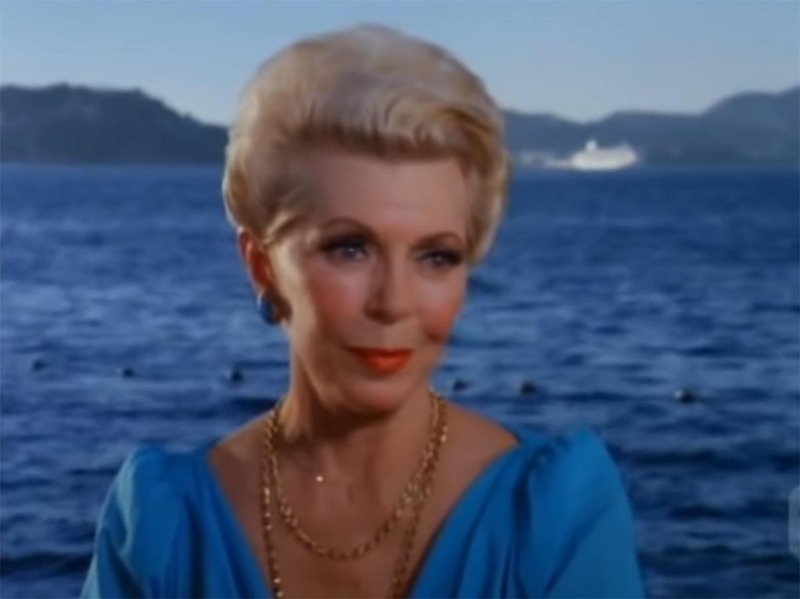 She plays Elizabeth Raleigh. 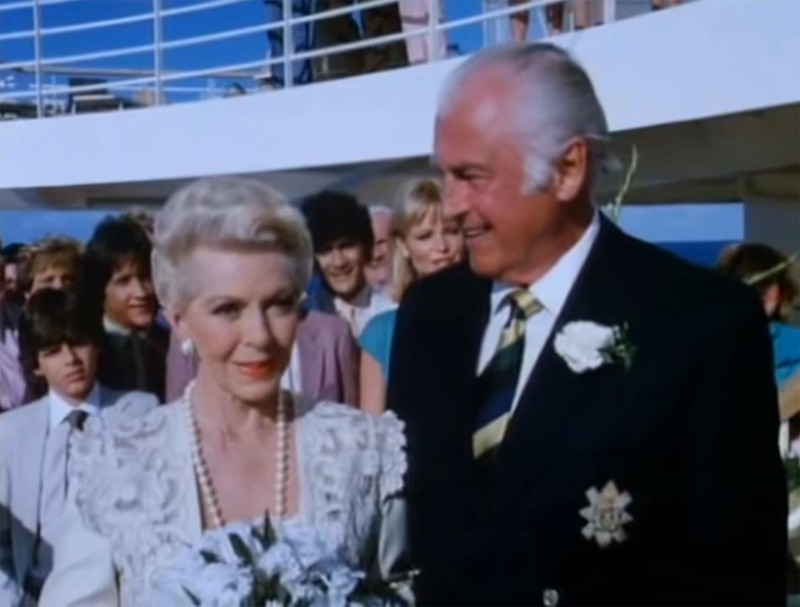 The episodes are called: Call Me Grandma / A Gentleman of Discretion / The Perfect Divorce / Letting Go (Caribbean Cruise). 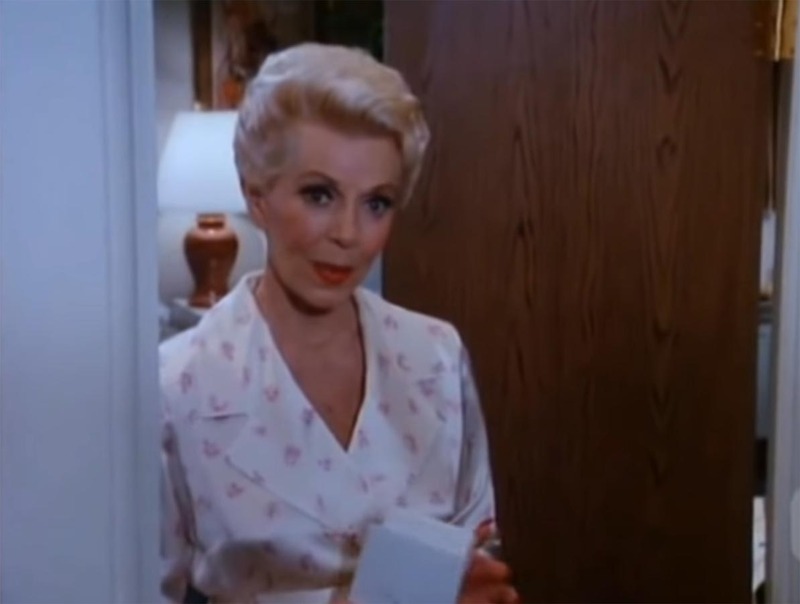 “Lana Turner was billed as the show’s 1000th guest star. 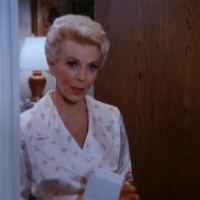 Hers was a charming story among several in the episode. 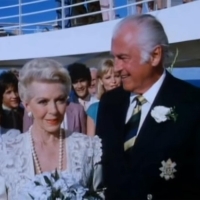 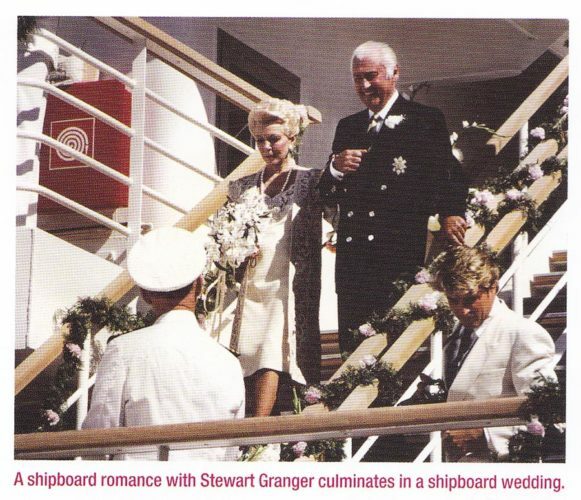 Playing an amorous lady in hot pursuit of Stewart Granger, she ends up a wife in a shipboard wedding and honorary grandmother to five fellow guest stars, the pop group Menudo.